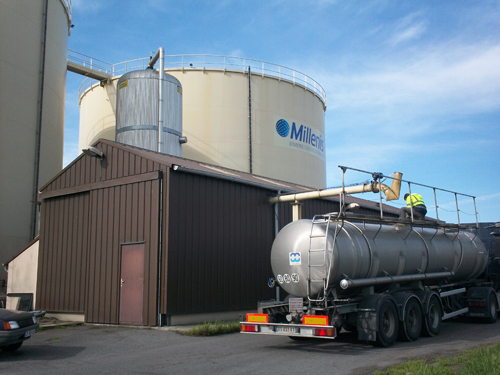 Millenis has been a key player for more than 20 years in the importation and the distribution of molasses in France and in Europe. The acquisition in 2011 of one of the most up to date liquid terminals in Europe at Montoir de Bretagne has strengthened the position of Millenis in the importation and distribution of molasses mainly on the French market. We also import and distribute vinasse of various qualities (or CMS – Condensed Molasses Solubles) derived from the fermentation of sugar cane after concentration. 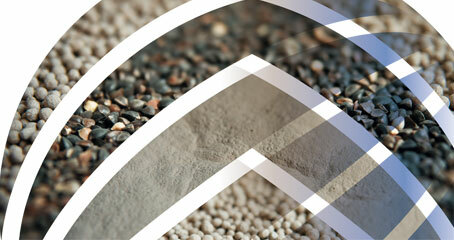 We also offer technological liquid binders by developing formulations on demand adapted to industrial needs.